If your home was built more than two decades ago and has not been upgraded, then it likely needs a few earthquake updates. 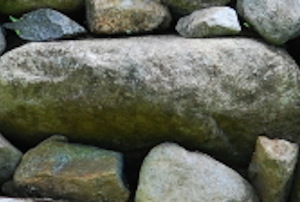 Follow these steps to repair a stone foundation wall. An uninsulated foundation can result in heat loss. Foundation repair is often a major consideration for homeowners planning to remodel their basements. Always been confused about what foundation underpinning entails? Here's an explanation. Follow these steps to repair your home's foundation. While it might save you big bucks up front, a wood foundation might cost you in damages in the long run. It is essential to correctly form and pour a concrete foundation for durability and strength. 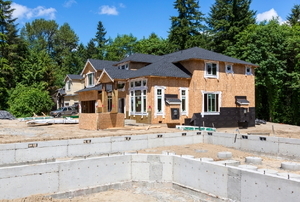 Concrete foundations are really popular in construction. 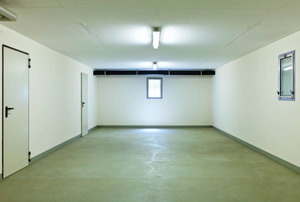 Waterproofing the basement is essential to protecting your home against water damage. A solid slab foundation is pivotal to the integrity of your structure. 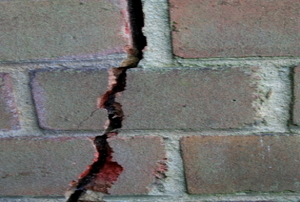 Cracks in concrete walls are not unusual. 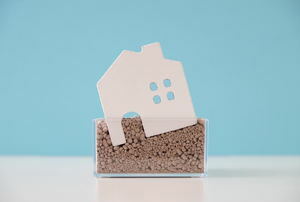 Every building needs a foundation so that it does not fall apart and the base does not topple over. A stone foundation lends an aura of grace and antiquity to a home. 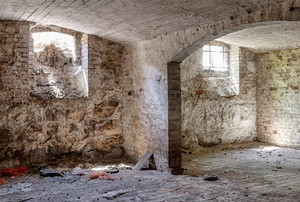 Stone basement walls may not be common in modern properties, but if you have an older home you will still need to learn about stone basement wall repair. Read this article to understand the 6 essential features of a sturdy foundation. Follow these steps to repair a foundation leak before a small crack ends up causing serious damage. Read this article for advice on pressure treated wood foundation. 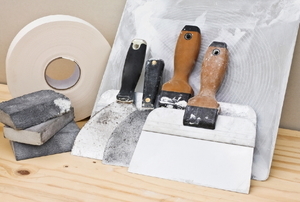 Follow these steps to repair a drafty sill plate with by installing sill plate foam. 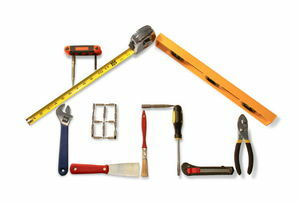 Read this article for advice on inspecting your property for foundational damage. 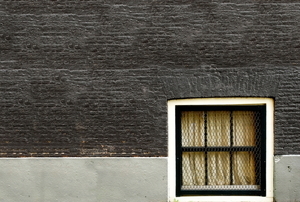 Read this advice on what products to use when repairing basement walls. 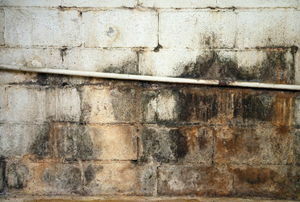 Read this article for advice on locating leaks in your basement. 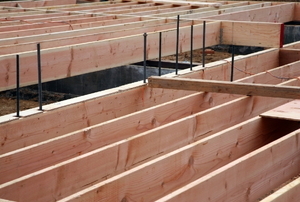 Read this article to understand permanent wood foundations. 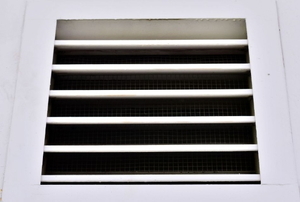 Follow these steps to install automatic foundation vents. Read this article to understand slab foundation repair. Follow these steps to repair a sill plate. 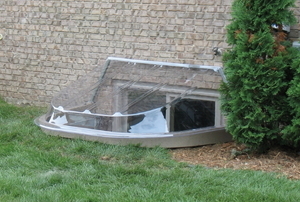 Read this article to understand the 2 most common types of foundation waterproofing systems. 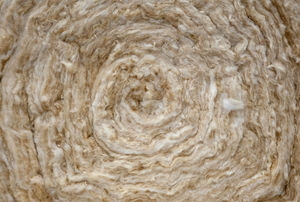 Follow these 5 steps to insulate a stone foundation. 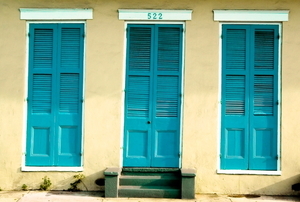 Follow these steps to seal your exterior door seal plate. A basement foundation repair will be easy if you are equipped with the knowledge in this article. 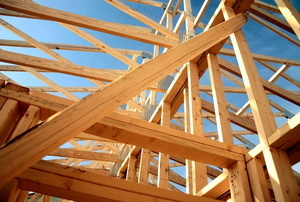 Read this articles to understand how foundations for new homes are built. 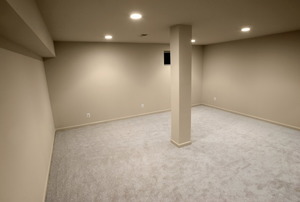 Read this article to learn about cost effective ways to waterproof your basement. Read this article to understand jet grout technology. 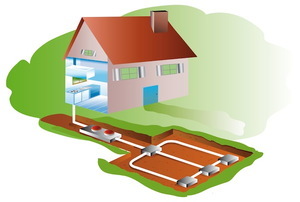 Follow these steps to protect your foundation with an underground drain system. 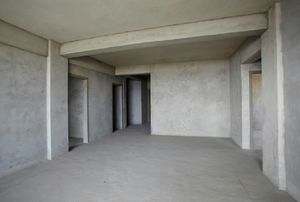 Read this article to understand slab foundations and crawlspace foundations. Read this article to understand the pros and cons of precast concrete, wood and drywall. 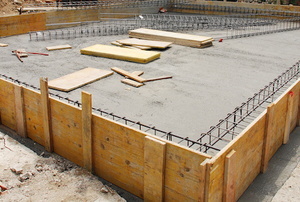 Read this article to understand the difference between t-shaped and slab on grade foundations. 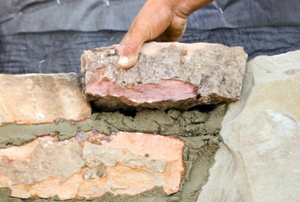 Read this article to solve mortar problems in your foundation. 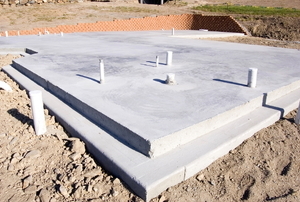 Follow these steps to build a concrete foundation. Follow these 6 easy steps to seal a wood foundation. 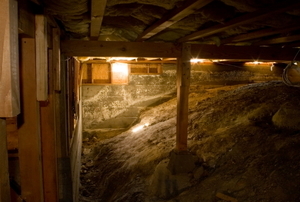 Follow these steps to prevent water seepage under your basement slab floor. 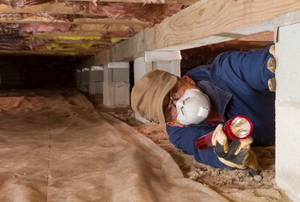 Follow these steps to inspect your wood foundation for damage and properly repair it. 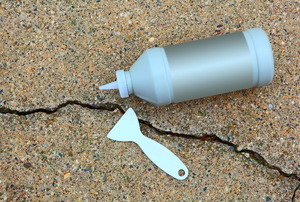 Follow these 5 easy steps to repair a crack in your basement floor.